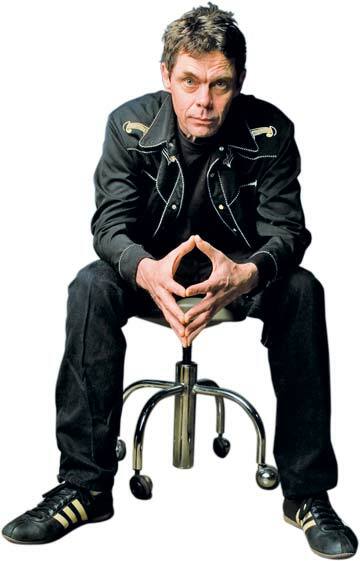 Grouchy, deadpan US comedian Rich Hall is the winner of the Perrier Award 2000 and two Emmy Awards. 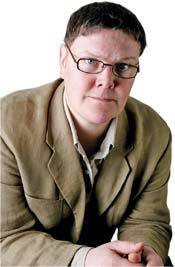 A regular panellist on QI and 8 Out of 10 Cats, don’t miss this chance to see the man in action in this special Festival gig. 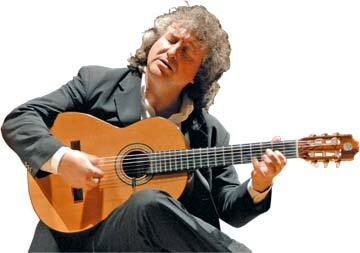 A formidable flamenco-jazz guitar virtuoso, Eduardo Niebla is a master of today’s generation; technically superb, breathtakingly versatile, supernaturally talented. Inspired by tours to India, the Middle East and his adopted Yorkshire homeland, Eduardo presents his stunning new album and compositions from his acclaimed 30 year career - intricately brilliant, passionate flamenco infused with a myriad of Eastern colours and a Gypsy-jazz edge. Accompanied by his brilliant quartet, this is an amazing opportunity to hear world class guitar playing at its very best. Presented in association with HX7 Jazz Club. ‘An imaginative and stimulating instrumental set in which flamenco is infused with classical Indian music and a contemporary jazz edge... top-class playing and beautiful theme’.